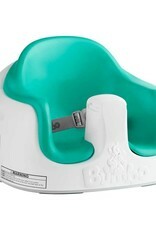 The Bumbo® Multi Seat is designed for babies and toddlers who can already sit up unaided. 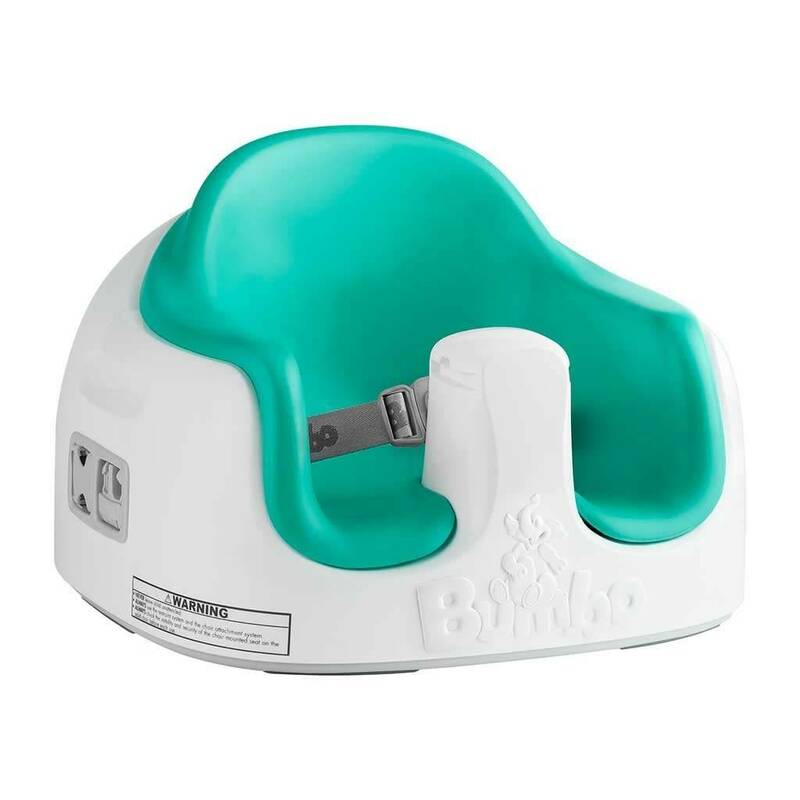 The leg openings are bigger, the backrest is not as round and the surface of the seat does not slope, as in the case of the Bumbo® Floor Seat. This provides improved freedom of movement for an older baby or toddler. The seat has adjustable accommodate a growing child.